While some suggest that science and philosophy have difficulty providing evidence from creation for the existence of a creator God, developments in physical cosmology indicate the existence of a transcendent cause of creation. These advances even offer a glimpse into the nature of that cause. Jesuit Father Robert Spitzer will discuss evidence for the existence of a transcendent creator and the implications for humanity and our universe. 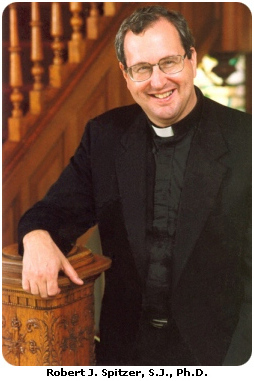 The priest is president of the Magis Center, which produces materials showing the relationship of faith and reason, and president of the Spitzer Center, which offers courses to strengthen culture, faith, and spirit in Catholic organizations as well as nonprofit and for-profit organizations. 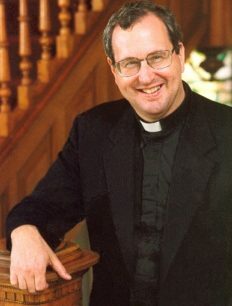 He was president of Gonzaga University (1998-2009), hosts “Father Spitzer’s Universe” on EWTN and has been a guest of numerous television and radio programs. The lecture is free and open to the public. It begins at 7 p.m. in the St. John Vianney Auditorium at the seminary, 100 East Wynnewood Road, Wynnewood. The correct date is Monday, March 27, and the listing has been corrected. Thank you for pointing out the error.